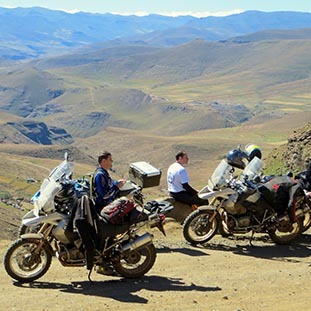 When people entrust their hard earned vacation time to you, you do a good job of it to ensure that they have the two wheel time of their life! 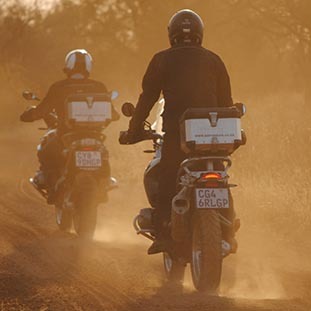 The Sama Team ensures that bikers have “The two wheel time of their Lives”. 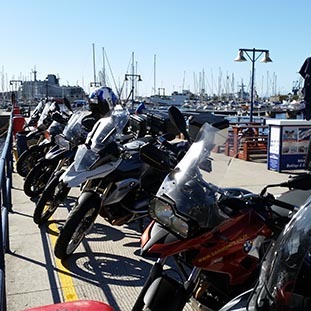 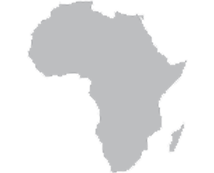 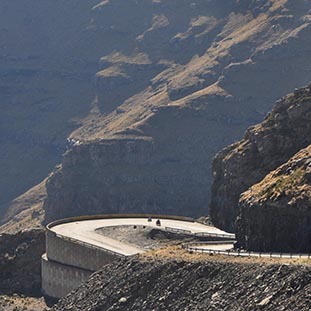 We offer motorcycle tours of South Africa where you get to meet local African people, view exciting African Wildlife and ride the best motorcycling roads that South Africa has on offer. 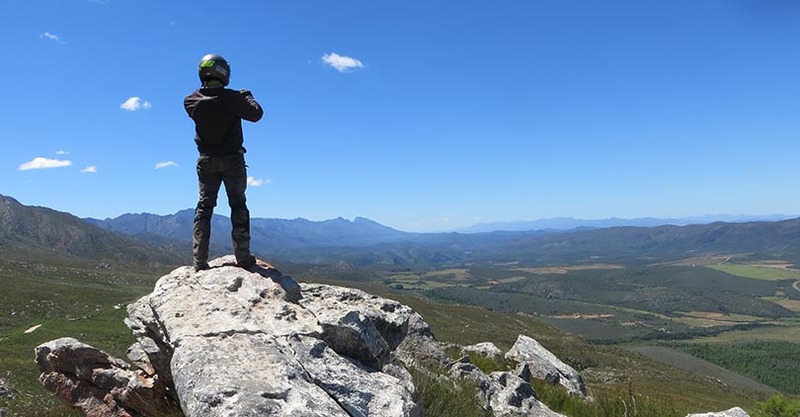 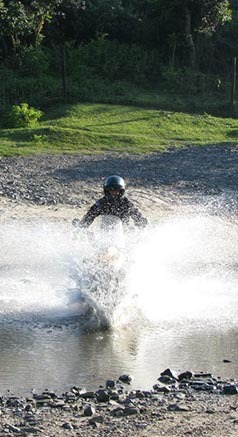 Offering 35 Years of combined motorcycling and travel experience- we are able to offer you the best motorcycle tours of South Africa- we know all the great hidden routes, special scenic places and crazy african adventures on offer. 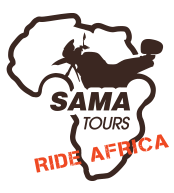 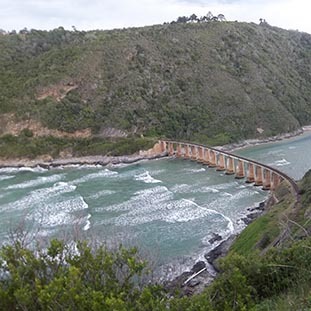 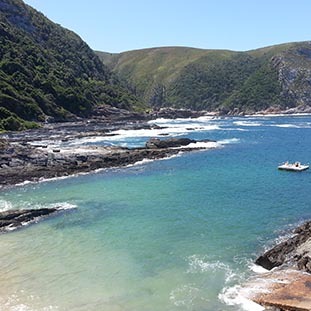 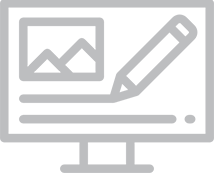 We are accredited by both the South African Tourism Standards Association (Satsa) and TUV Rheinland (Germany) and thus we can guarantee a fun, safe and well organized tour for you.